The member representing Lokoja/Kogi Federal constituency in the House of Representatives, Umar Buba Jibril is dead. 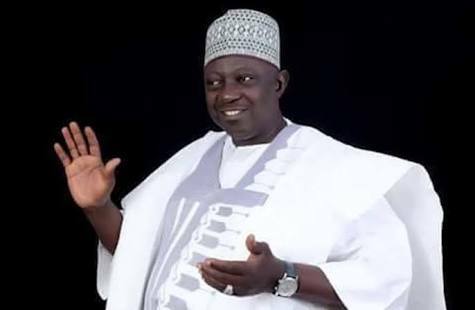 Aged 58 years, Jibril, a three time member of the house, died in the early hours of Friday in Abuja. One of his political associates, Mr Amuda Dan Sulaiman confirmed the development to NAN. He was until his death, the Deputy Majority Leader of the house. He was also a former Speaker of the Kogi State House of Assembly.